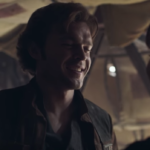 Tonight, during the Super Bowl, Disney and Lucasfilm debuted the highly anticipated first look at Solo: A Star Wars Story. 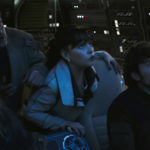 The teaser trailer will debut during Monday’s Good Morning America. 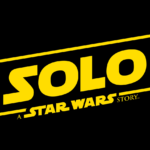 Solo: A Star Wars Story opens in U.S. theaters on May 25, 2018.